Rowles & Company Ltd. is an Art Gallery that specializes in working with corporations in the consultation and execution of corporate projects involving the appraisal, presentation and procurement of Canadian artwork for office spaces and corporate gifting requirements. Representing over 100 professional artists, working in a wide variety of mediums, Rowles & Company Ltd. is committed to providing the client with the highest quality in artwork and services. Working within the guidelines of the client's budget, timeline and aesthetic needs, we have established a reputation of excellence in the successful completion of a wide variety of art related projects. Rowles & Company Ltd. can provide you with the perfect gift in an original object of art: choose from hundreds of paintings, or sculptures in glass, metal, ceramic, bronze, antler, soapstone, marble, or metal. Rowles & Company Ltd. acts as your total fulfillment solution. Logo engraving, packaging, gift wrapping and shipping to the recipient for the perfect presentation. 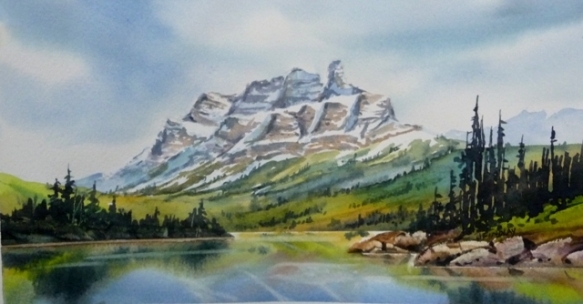 Visit our gallery and our web site to view our newest artworks. Era Rowles, Director - Rowles & Company Ltd.
A member in good standing with the Canadian Personal Property Appraisers Group.